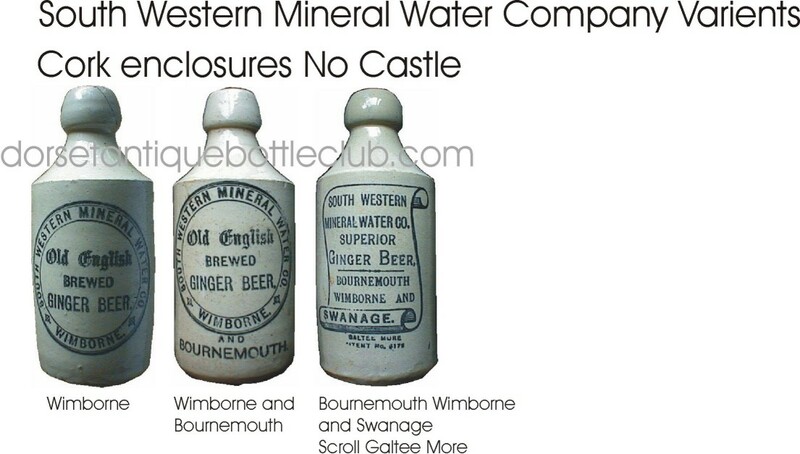 The South Western Mineral water company was one of Dorset’s super giant Companys. 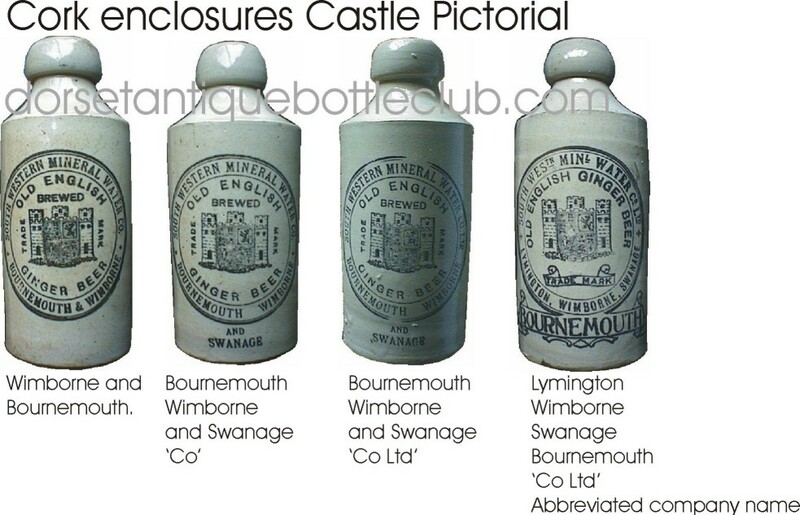 Starting out in Wimborne and trading as far as Swanage to Southampton. 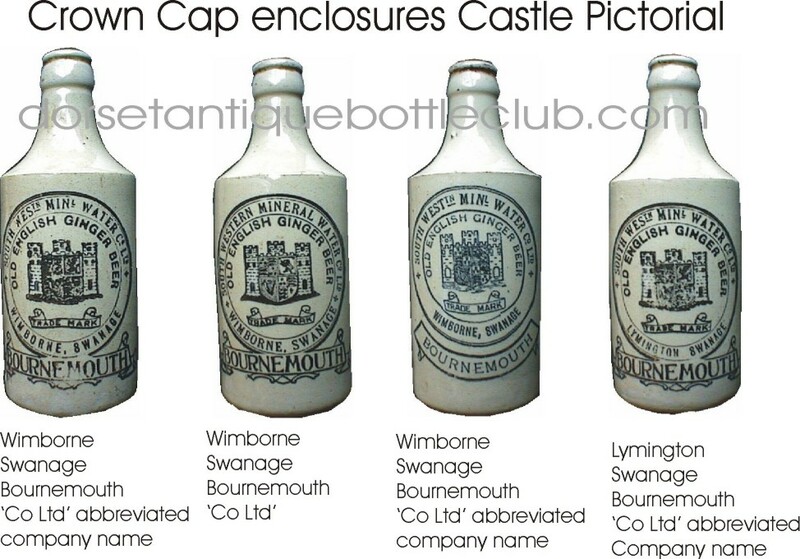 Their bottles chart their rise in growth by the Town names recorded on them. 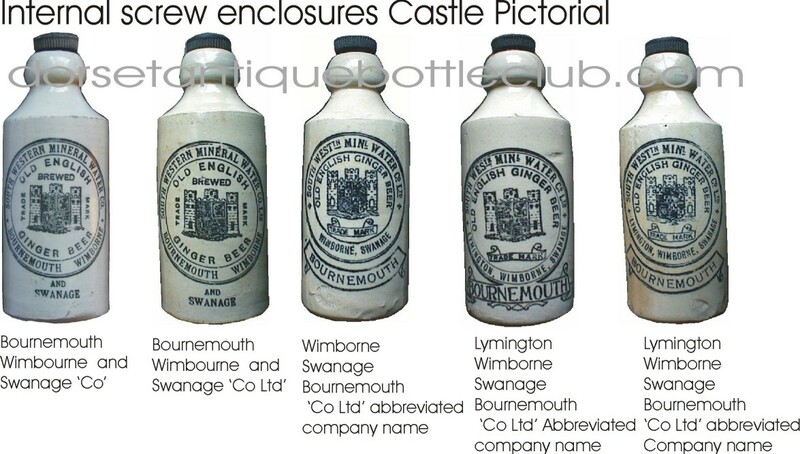 The ginger beer bottles show this quite well and it’s a case of spot the difference.